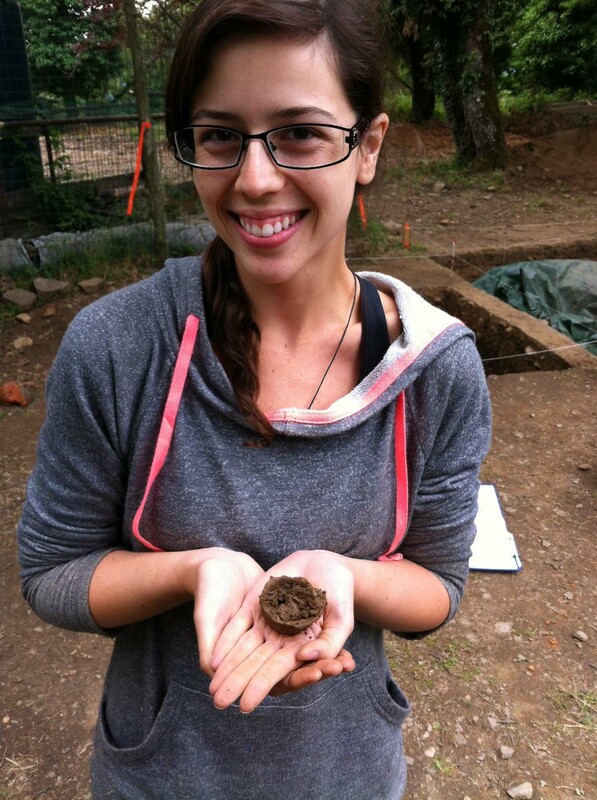 Rachel Wood obtained a BA in Classical Archaeology and Anthropology from Florida State University in 2016 and her MA in Classical Archaeology from the same institution in 2018. Although most of her classwork concentrated on Roman and Greek archaeology, she became interested in the peripheral cultures of the Classical world, including Iron Age France and the Black Sea. Her Master’s thesis, under the supervision of Dr. Nancy de Grummond, explored headhunting ritual and the display of severed heads in the Lower Rhône Basin of Iron Age France. For two seasons she worked as a trench supervisor at Cetamura del Chianti, an Etruscan settlement in Italy, under the direction of Dr. de Grummond. During her MA studies she was Program Assistant at Cetamura del Chianti, through the International Programs Florida State University, where she was responsible for managing student affairs and teaching the participating undergraduate students archaeological field techniques. Rachel also participated in archaeological outreach programs, teaching visually impaired children the fundamentals of archaeological excavation and laboratory techniques. Her interests are headhunting, warfare, and cultural change and stagnation in ancient Gaul and Scythia because of Greco-Roman interaction and conquest.